Visiting California was easily one of the best decisions I ever made. I have to admit, coming back to the East Coast was a little disappointing after being surrounded by vineyards for as far as the eye can see for five days. 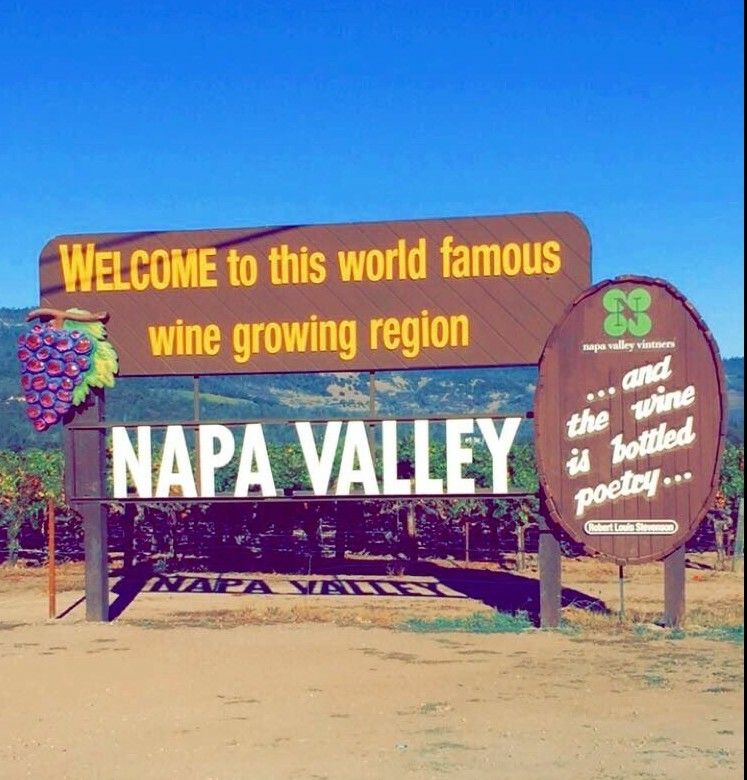 While in California I visited a few places, but I’ll start with my adventures in Napa and St. Helena. My two friends and I visited our other friend who is currently living in Napa while attending The Culinary Institute of America (CIA). Thanks to her and her roommate’s hospitality plus great Labor Day Deals on flights, we were able to book a cheap trip with relatively short notice. Napa was one of the most beautiful places I’ve ever seen. For as far as you could see there were vineyards for miles and miles. When you rolled down the windows on certain stretches of the road you could actually smell the grapes. In Napa, our main priority was wine tastings. I mean really, can you blame us? CIA students can attended different vineyards’ wine tastings for free, so naturally we had an itinerary filled with vineyards to have tastings. However, we unsuspectedly came across a really amazing vineyard called Raymond at our first stop, and ended up spending so much time there that we only made it to one other vineyard after! The grounds were spectacularly beautiful and learning about the organic, biodynamic, and sustainable way they harvest their grapes for wine, letting the environment run its natural course without interference of any chemicals, was really fascinating. 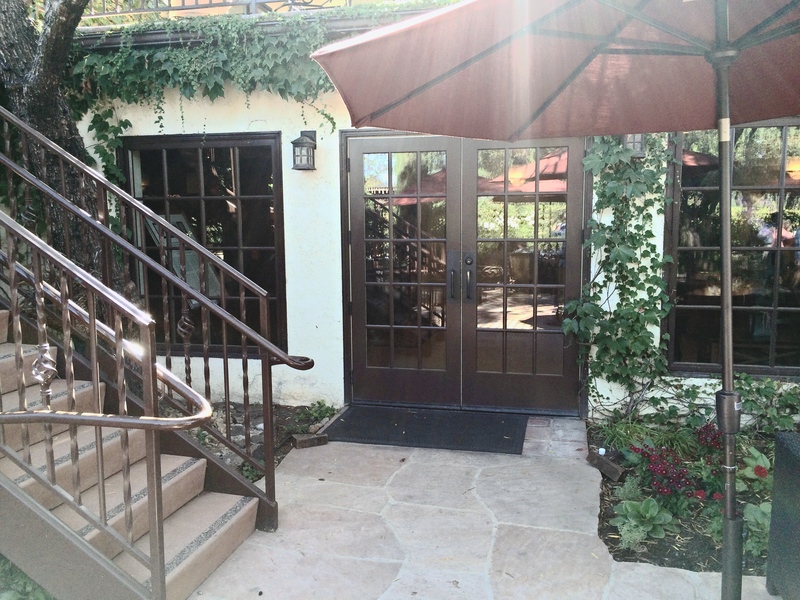 Not to mention, the inside of the vineyard was like nothing I could have ever imagined it would be. One of my friends perfectly described it like this: If Chuck Bass owned a vineyard, it would be Raymond. We also went to Grgich Hills Estate, where we got to stomp on grapes! When we finished our stomping, we immediately put our grape-soaked feet on the back of our new free t-shirts. 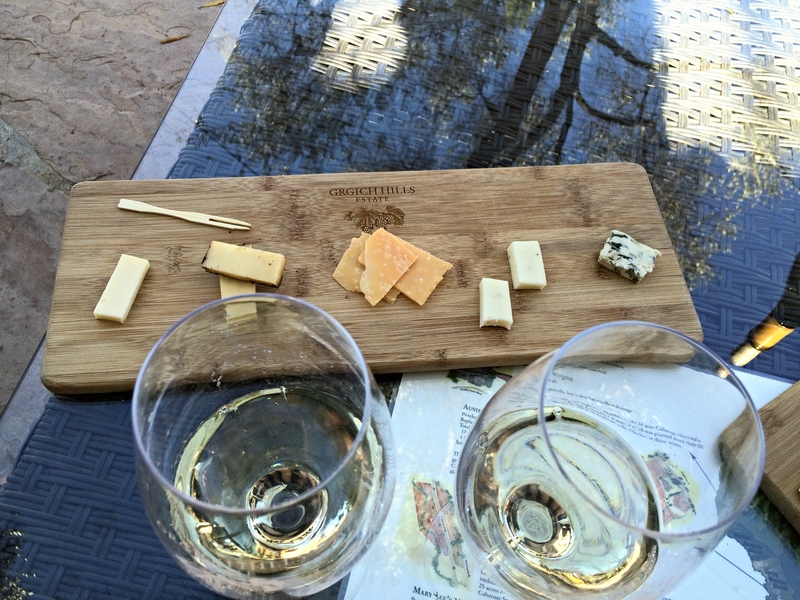 At Grgich, we didn’t do an official tasting, but instead enjoyed a bottle of wine and cheese platter on the patio. Not to mention, the stomping is a steal at only $15! We missed the Farmers Market in downtown Napa, but we were able to stop by the Oxbow Public Market which features some of the cutest stuff! You could buy your regular groceries there, but the market also had tons of vendors that sold various household items and decor, spices, flowers, and even had places to eat and an organic ice cream shop! The market was just one of our stops in downtown Napa, but the area is filled with gorgeous shops and places to eat, making it an ideal place to walk around before dinnertime. Another town nearby is Saint Helena, which is home to some of the most beautiful views of the valley from Mount Saint Helena. The road up to the start of the trail is extremely windy with little to no cell service, as is most of the hike, so be sure to be prepared! You’ll want to bring plenty of water to hike the 5 miles up to the top and make sure you give yourself enough time to get back down before sunset! St. Helena also features a little downtown that is definitely worth checking out, but it is a little pricey! Not to mention, the CIA Napa Valley campus is in St. Helena, and it looks like a castle! If you’re in the area stop by the CIA for some amazing lunch and to check out the campus. It’s absolutely worth it! 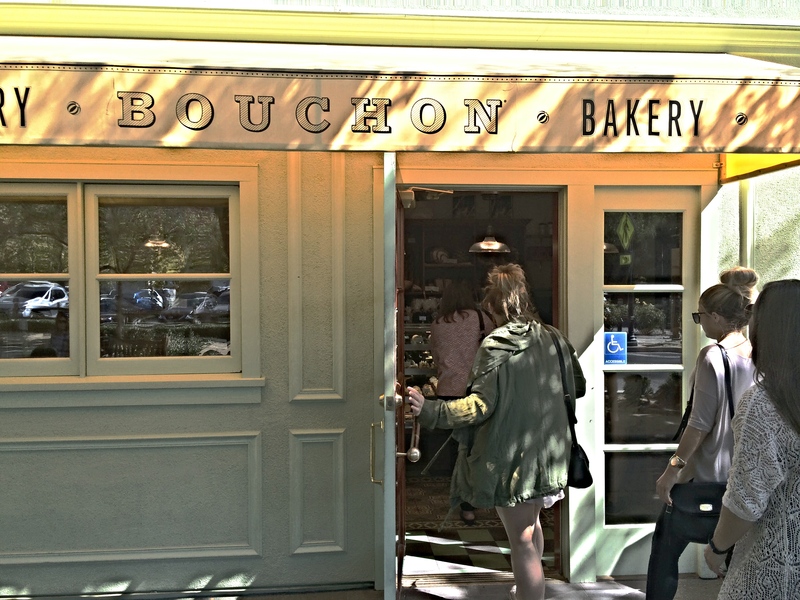 The last notable place to visit I’ll talk about here is Bouchon Bakery in Yountville, just a short drive from Napa. They have to die for macaroons and delicious cappuccinos that I’m still dreaming about. We visited Bouchon on one of our last days in California, and I’m so glad we were able to squeeze it in. I’m still regretting not bringing back a box of macaroons with me. 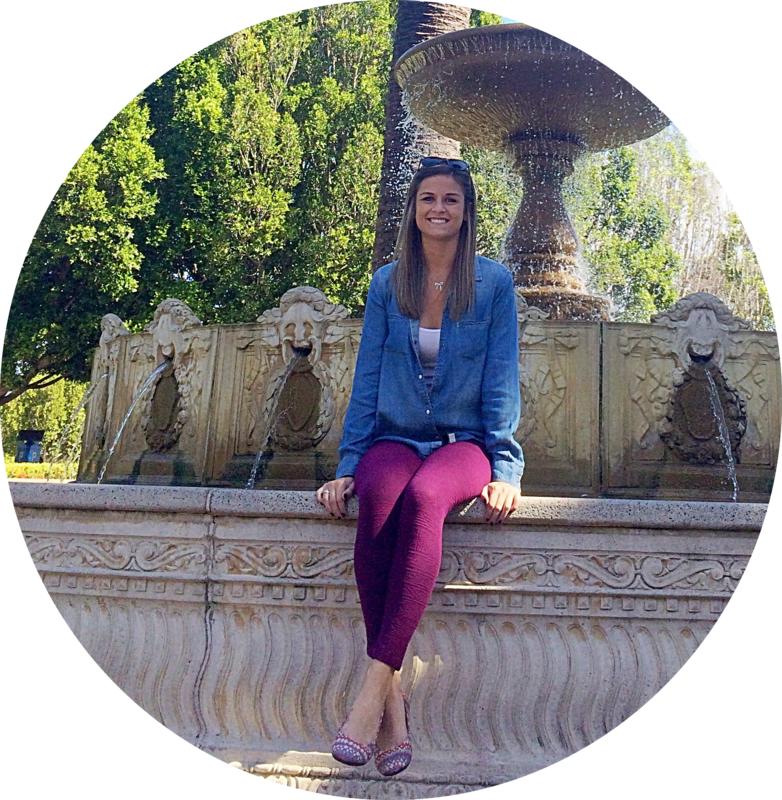 Stay tuned for my next post on my trip to California~ Next up: San Francisco and Sausalito! 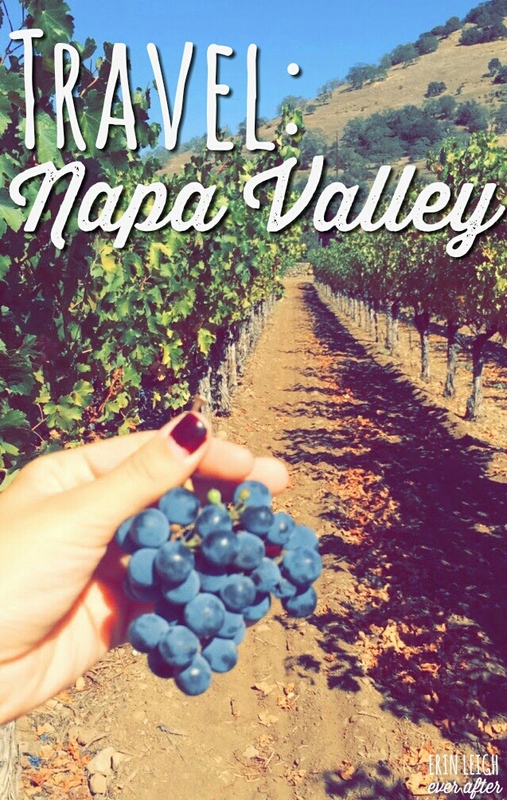 If you’ve ever been to Napa Valley, comment with some of your favorite places to visit.